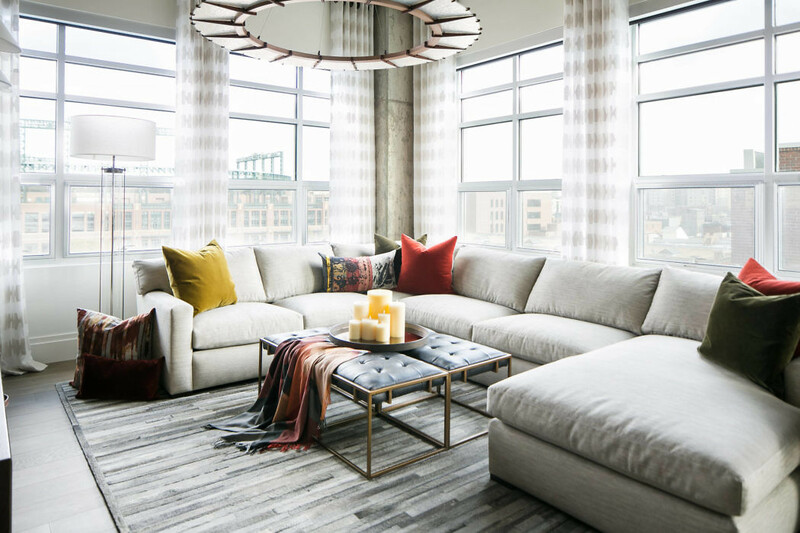 This inspiring loft-style condo situated in Denver, Colorado, was designed in 2017 by Robeson Design. After purchasing a 2,000-sq.ft. Loft Style Condo in downtown Denver, Colorado, The client decided to renovate the pace to reflect her LOVE FOR LOFT! She wanted a hip, modern vibe where she could live comfortably and casually. A Smart Home, with quality, high-end furniture fixtures and finishes. Nice, but not fussy! The homeowner reached out to San Diego Interior Designer, Rebecca Robeson for the job. Rebecca had a vision for “What Could BE…” . Rebecca?s 3D model captured the heart of her new client and the project took off.